The IST03 from Centrotherm is a Tee for 3” Innoflue SW pipes. 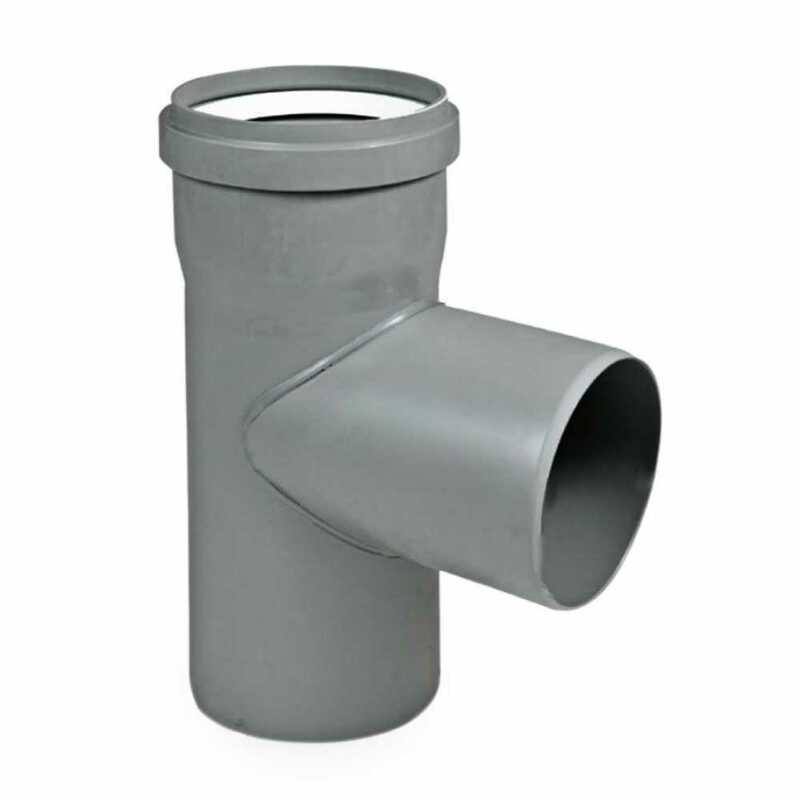 This fitting is used for multiple appliance venting or for condensate drainage. Requires IANS03 connector ring. IACE50 Centrocerin recommended for all gasketed connections.